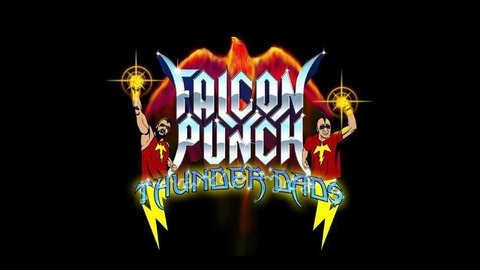 Falcon Punch Thunder Dads: Bringing Fitness and Physical Activity together with Comedy and Nerdiness!!! 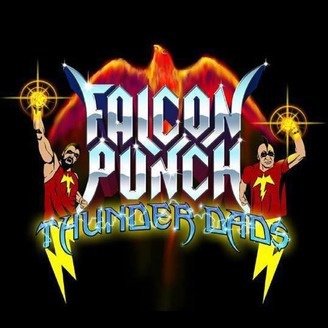 Episode 101 - New Year, New Falcon Punch!! It's a new year, AND a new chance for us and YOU to set some great fitness goals! Add a little something good for you and take one thing away that's not so good! Join us as we share with you, our plans for this year, and feel free to share your fitness and activity level goals for 2019 with us! Episode 100 - WE DID IT!!! Episode 99 - Catch up!